When does this proc? Is it random, does it proc on hunt, does it happen at rollover showing 4/4, or is there a set time? 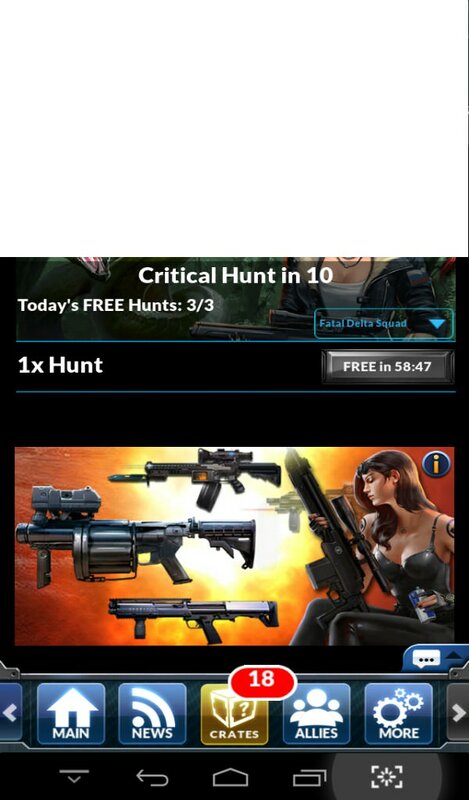 yes so u have 3 chances to proc one free hunt per day. Example of a free hunt. After clicking on free hunt it stills shows I have 3/3 hunts left.